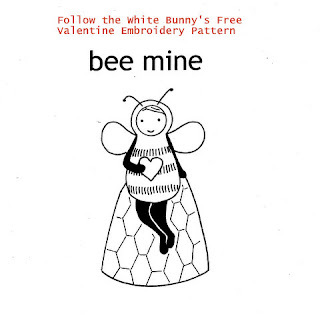 This Free Follow the White Bunny Valentine Embroidery Pattern PDF is called Bee mine and can be downloaded here. 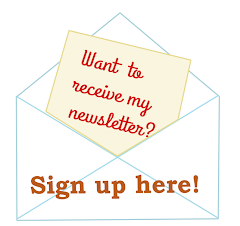 If you'd like to share this pattern please do so by linking to this blogpost, not directly to the link provided. Thank you! I'd love to see your stitched little bees in the Follow the White Bunny Flickr Group or on the Follow the White Bunny Facebook Fanpage. Thanks so much! So adorable as usual. You are the best! So lovely... thanks for the free PDF! Thank you for sharing your charming embroidery stitching pattern for Valentines. This is extra sweet! Thank you so much. This is so sweet! Thank you Nicole - very sweet!! !